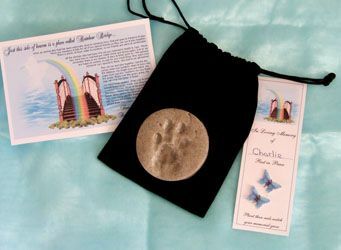 A Dignified Farewell to your Pet is our Priority. 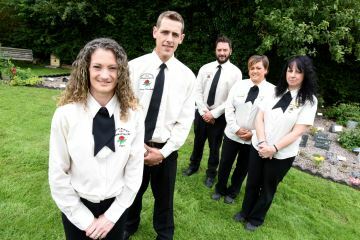 Welcome To Our Home Page..
We are a family run concern so you are sure to meet the same faces each time you contact us. We change with age, but our genuine compassion for both you and your Pet will ALWAYS remain unchanged. Our extensive tranquil grounds surrounded by open countryside are a special place to visit and remember your Pet with fond memories. What Will Happen When Your Pet Dies? 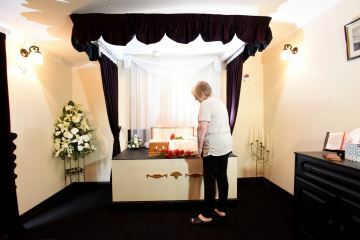 As loving pet owners ourselves, we are able to understand exactly how you feel but at the same time provide a professional, personal and dignified service for your Pet, our Chapel of Rest (completely refurbished for 2011) and new Quiet Room will provide a restful environment acceptable to adults and children of all ages, allowing you the opportunity to say a final farewell. This acknowledges that we meet the standards expected i.e., operationally, environmentally, meeting "Best Practice" and ensuring a high standard of professional services carried out with care and dignity. 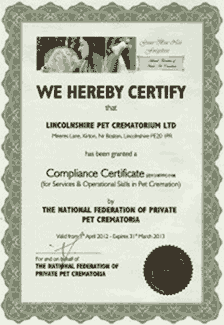 Read what DEFRA and the AHVLA have to say: "DEFRA and the AHVLA acknowledge the value of this National Certification Scheme as provided by the National Federation of Private Pet Crematoria to support operators in meeting "Best Practice" in addition to the requirements of the Animal by-Products regulations."